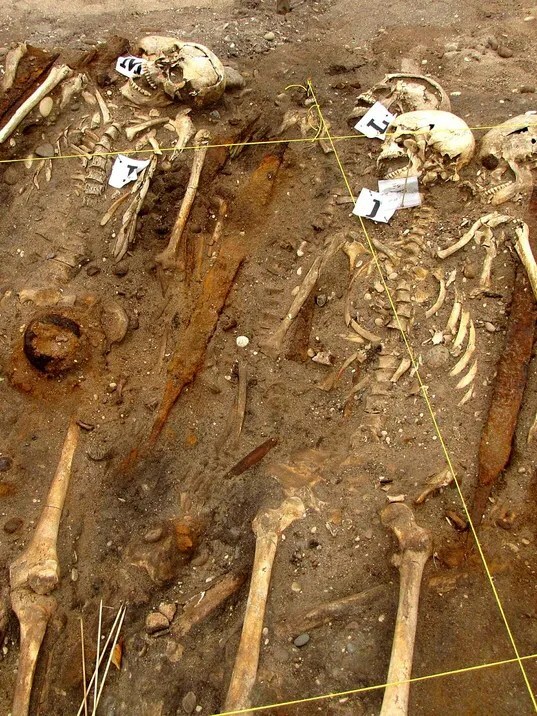 Whoever interred the dead aboard two ships in what is now Salme, Estonia, in about 750 AD went about their work with great care and respect. 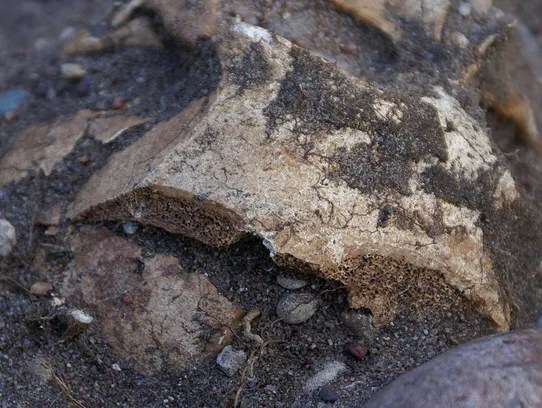 Many of the 41 bodies were carefully positioned, and valuables were scattered among the remains. 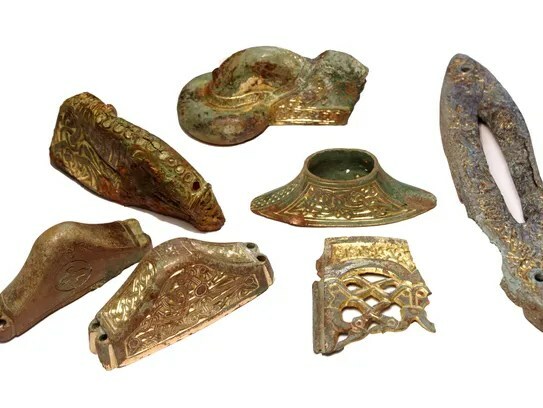 Researchers found swords bedecked with gold and jewels and hundreds of elaborate pieces from a a chess-like strategy game called Hnefatafl, or The King’s Table.They also found two decapitated hawks and the skeleton of a large dog, which had been cut in half. But Jan Bill of Norway’s Museum of Cultural History argues that the gaming pieces don’t rule out a voyage devoted to battle. “Soldiers have always had lots of waiting time, and games with them to shorten (this) time,” he says via email. 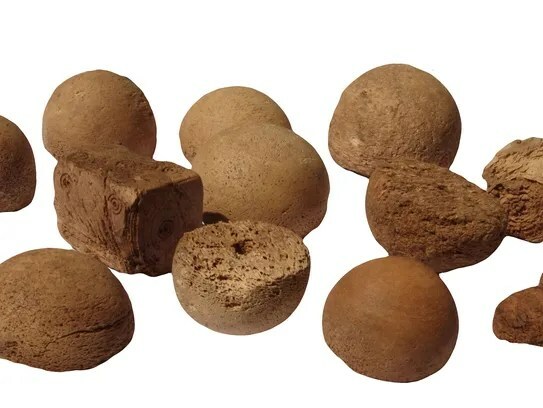 “Whether this group was on a diplomatic mission, or raiding, or both, I don’t think we can decide from the evidence of what was used as grave goods.” Study co-author Peets says the idea of a diplomatic mission is a “working hypothesis,” and research continues. July 28, 2016 mannaismayaadventureAncient ships of death: Were they on a mission of politics or plunder? Previous Previous post: What do ordinary citizens in the Arab world really think about the Islamic State?